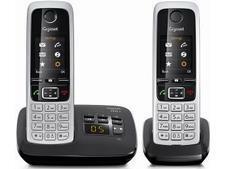 iDect Loop Plus twin cordless phone review - Which? 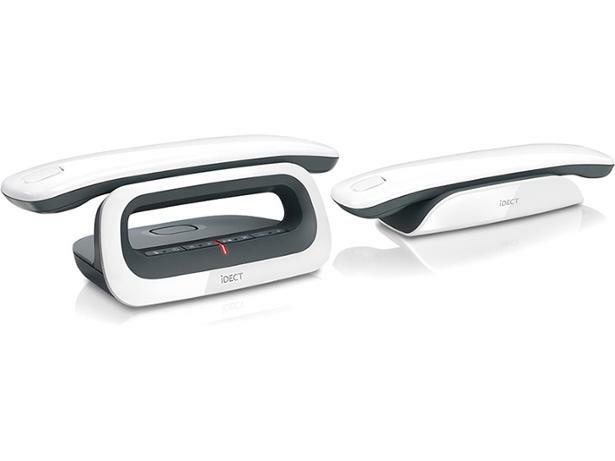 As with many iDect cordless phones, the iDect Loop has an interesting and eye-catching design. 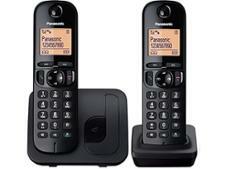 The handset of this futuristic phone rests so that it looks like it's floating above the looped base station. 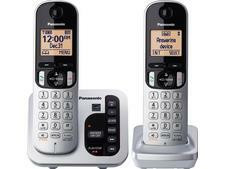 But will the unusual look of this two-toned home phone have an effect on how easy is it to use? Read on to find out how it fared in our testing.